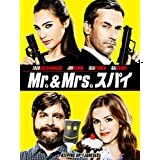 ホーム » 映画de英語 » Mr.&Mrs. 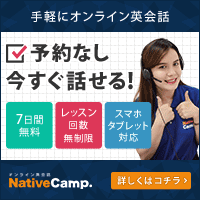 スパイ、The cul-de-sac is comfortable. Mr.&Mrs. スパイ、The cul-de-sac is comfortable. He did not have to go number two. ゴッドファーザー PARTI,Michael didn’t forgive the Carlo’s farce.